Yes, more holiday snaps. This is the photo taken part way up Firle Beacon yesterday. 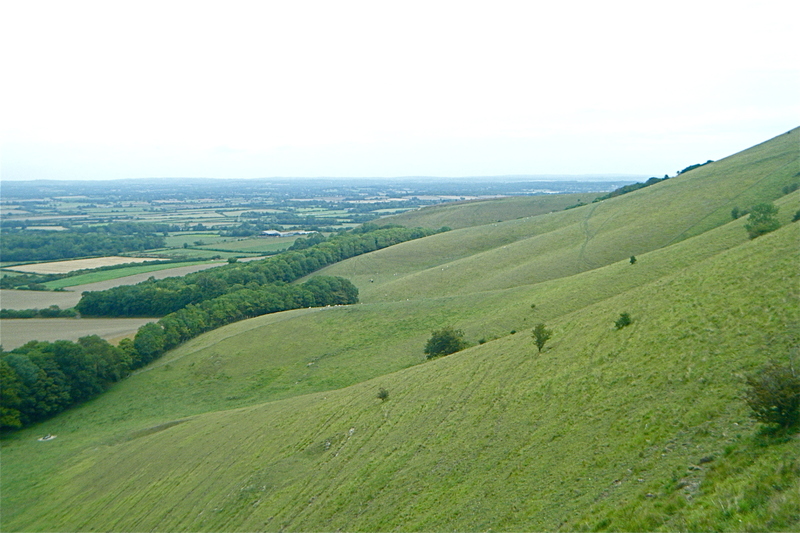 At the top of the Beacon is a long barrow, then a beautiful curving walk along a ridge all the way down to Alfriston. Summer’s almost over, though. Normal service will resume shortly.